Ask us about our wood waste collection service. 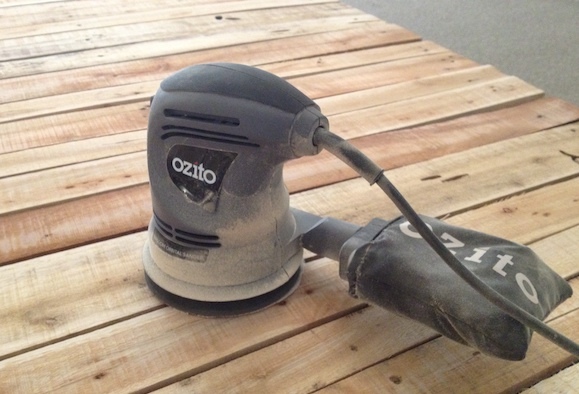 We are proud to tell you that most of our products that you will find here are made from recycled timber. 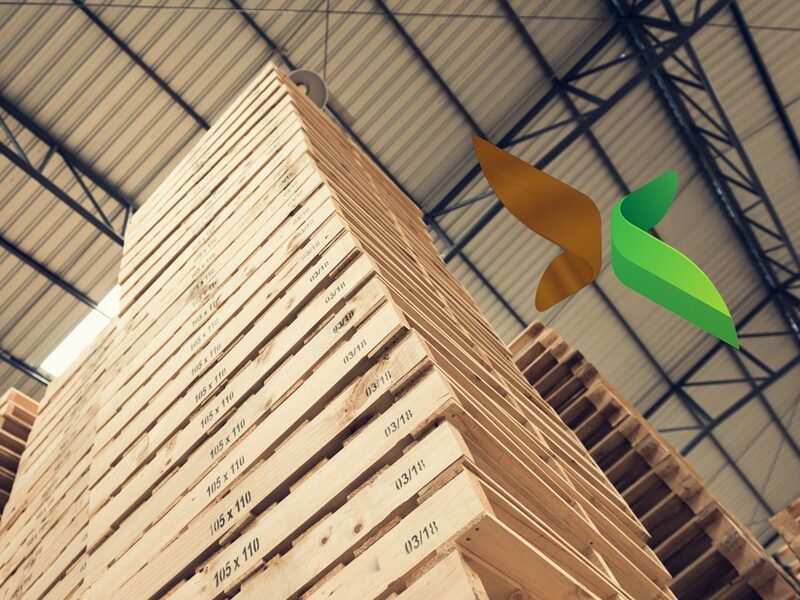 Buying recycled timber has many benefits to you our customers: With new timber prices rising by 70% in the past year alone, there certainly has never been a better time to buy recycled wood pallets. Firstly there are no obligations under the packaging waste directive. Buyers do not have to purchase PRN's The price of a new pallet at £11 would only cost you £7.50 when buying a pallet made from recycled wood. The wood is still in a very new & great condition. We would welcome the opportunity to meet with you to discuss your requirements, show you our samples and inevitably save you money. We stock over 10,000 quality assured reconditioned pallets available for immediate delivery. We don't just deliver pallets we collect them too! Free of charge. We also collect many other clean woods for free. We can design & build bespoke timber products. All available heat treated to ISPM15. 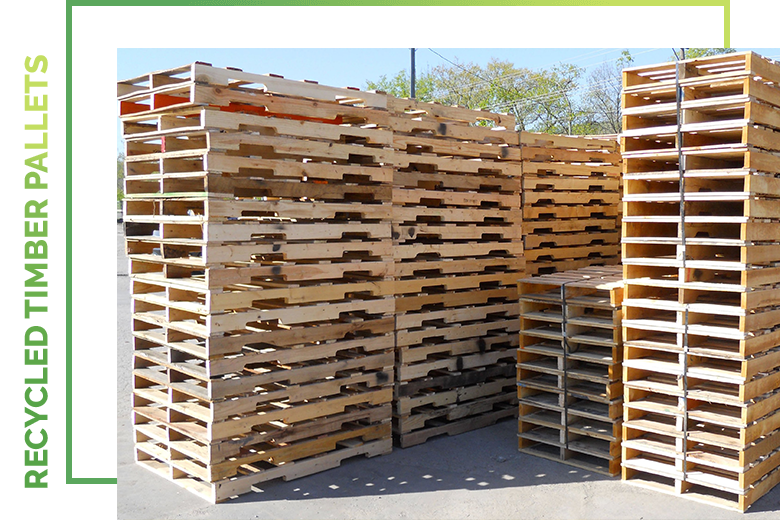 The many benefits of recycling your old pallets..
Reduce workplace fire risks. Reduce health & safety risks.. Ensure legislative obligations are met. Regain valuable workspace. Represent the best environmental practice and provide a potential revenue stream. Here at Cardiff Wood Recycling we are unmatched in quality for pallet manufacturing and repair services. 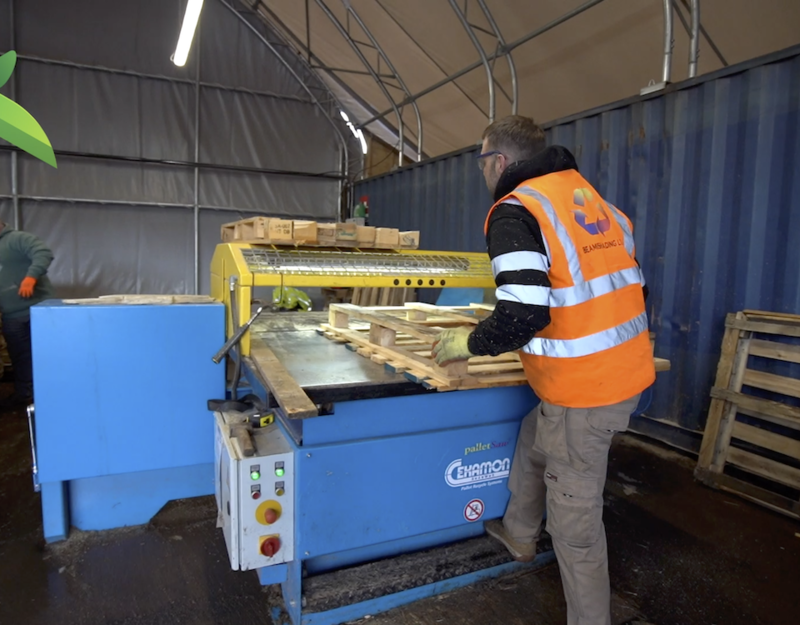 We do not only provide high-quality, recycled pallets but we can also repair and even sell much more affordable second condition pallets as well. 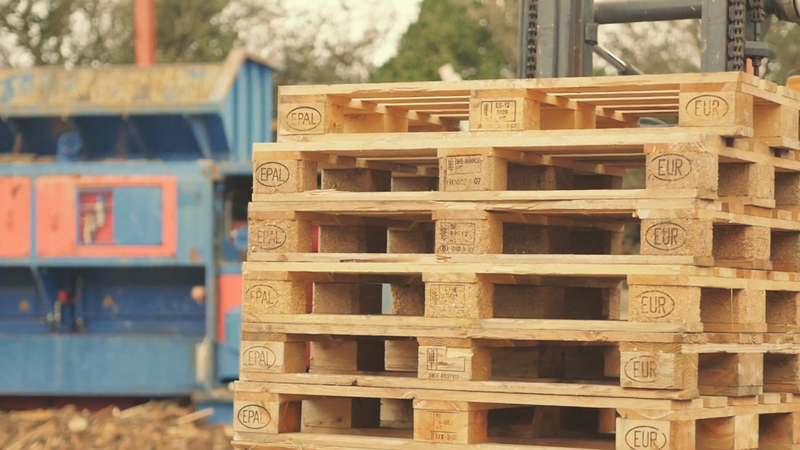 When you need to move product fast and easily, trust Cardiff Wood Recycling on our pallets! Here you will find our blog. We want to improve the pallet industry. We believe we can achieve this by sharing information. Enhance your businesses enviromental sustainability policy.